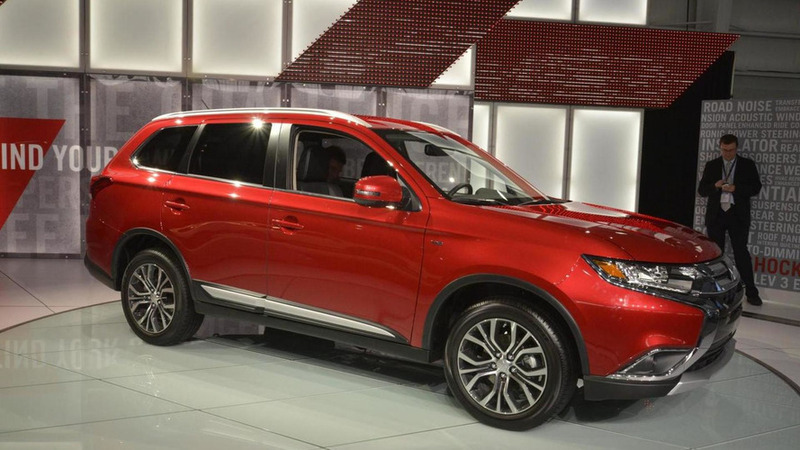 Here’s one for $6,365 below MSRP. 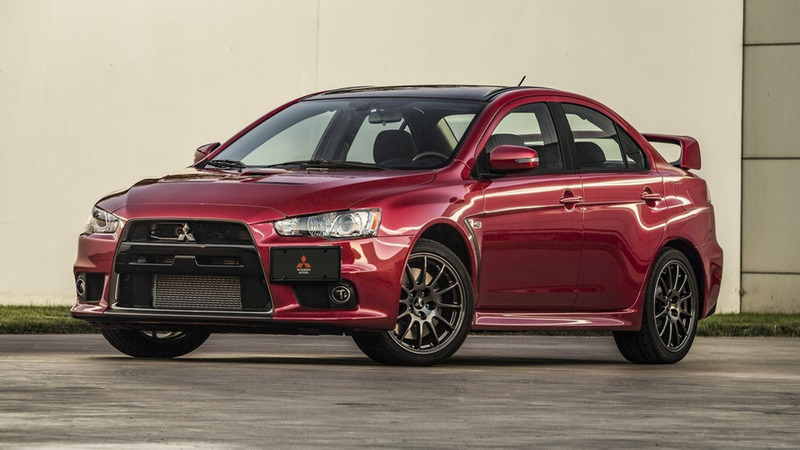 A hefty price to pay for an 11-year-old Evo. 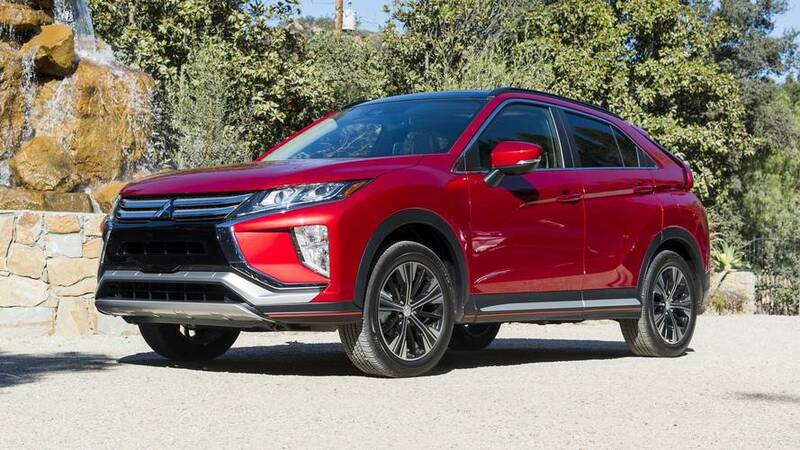 Ever-so-slightly updated CUV goes on sale later this month. 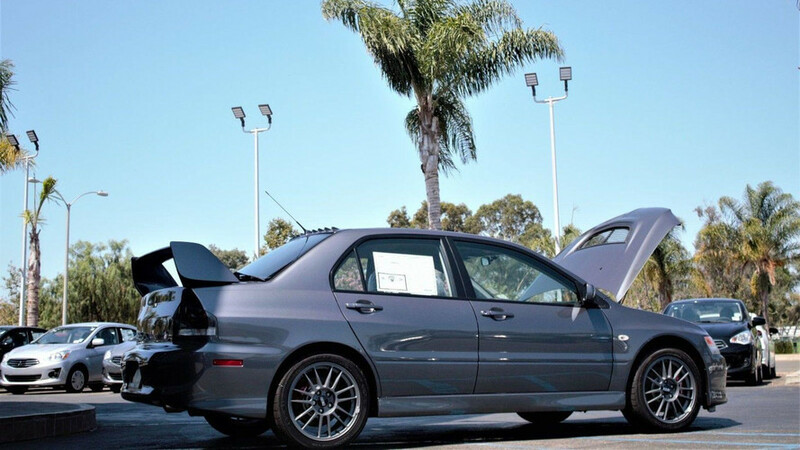 Dealer selling it now wants almost double than it paid. 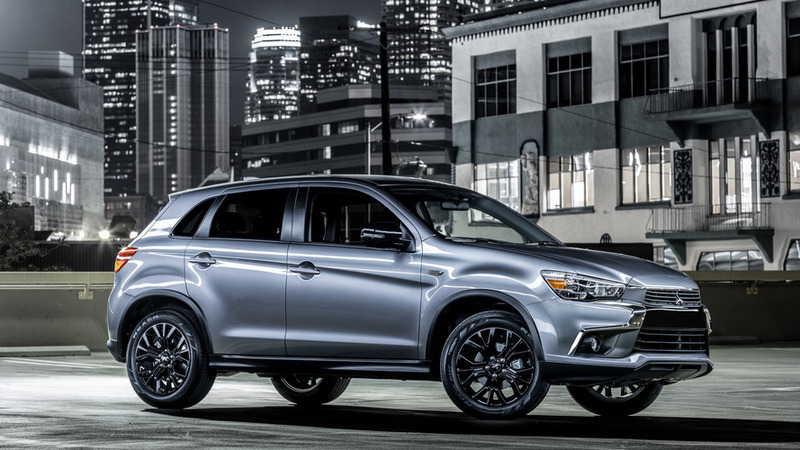 Following its public debut early April at the New York Auto Show, the 2016 Mitsubishi Outlander facelift is now available in United States from $22,995. 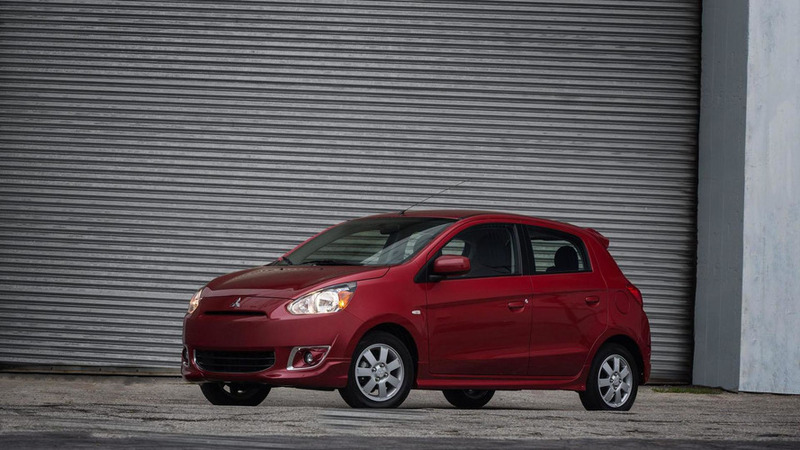 Mitsubishi has disclosed pricing information for the 2014 U.S.-spec Mirage which begins at 12,995 USD. 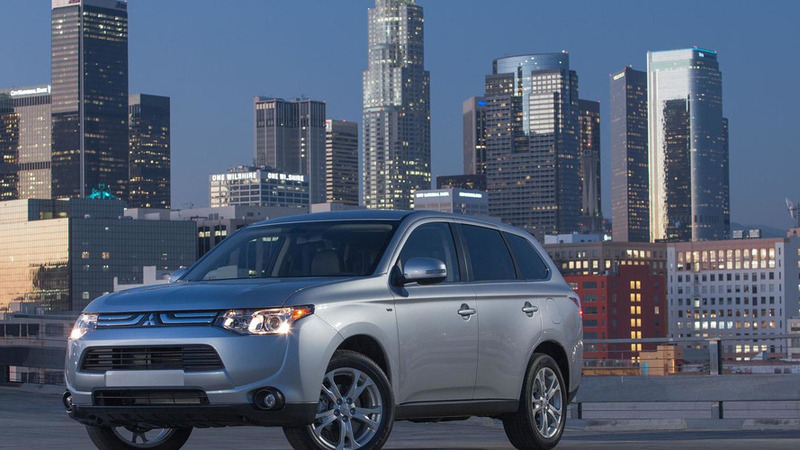 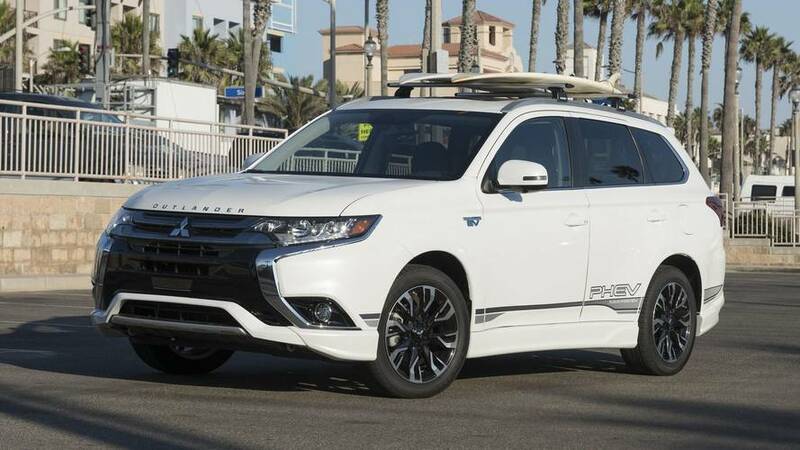 Mitsubishi has released pricing details for the 2014 Outlander which starts from 22,995 USD, without the 825 USD destination charge.